Light up the night with an illuminated sign that can be seen from ways away! These signs are great from any position and they a seen 24 hours a day! Regardless of the time you will stay in the light your target market for days on end! Getting a different angle on your company market message might be just what you need to reach a specific target market. The edge of a building or a long wall is the perfect spot for a vertical sign. Line up your advertising with a quality vertical sign. In a hurry and need to spread the marketing word quickly? A temporary sign is just the trick to attract all the attention you need! Our signs are designed to be temporary so affordablity, and speed is what we focus on here! Projecting your message through signage is an everlasting impression on any target market in the area. 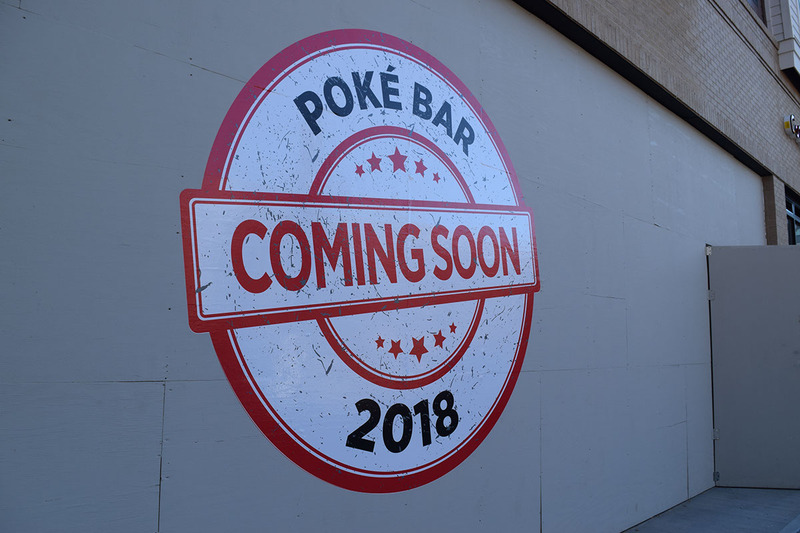 It is a swell idea to choose a projecting sign to stand out in a busy intersection or street. Now is the chance to get an awesome projecting sign. An awning sign is set to appeal as a protruding awning best for outdoor coverage or style. 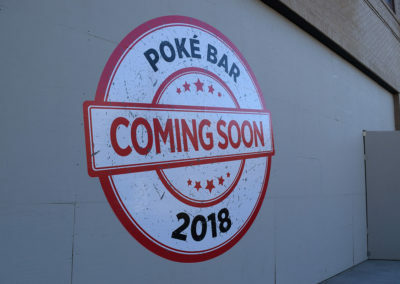 Many storefronts use awing signs! 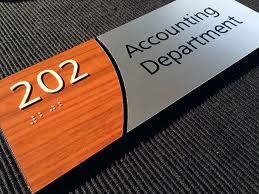 A standard address sign is made to clearly state information about a business address or contact. It is ideal for any door front or entrance. Get a ADA compliant sign that is based on the needs of your business. We work hard to produced proper signage for everyone! 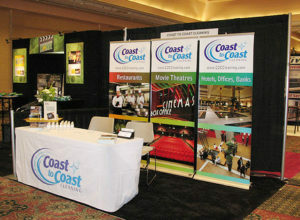 Get the best set up for any event where your brand needs to be seen! Our team is on the sidelines ready to get the right banner designed and produced just for the next big event! A hanging sign can catch the attention of anyone underway! These signs are great for overhead marketing messages and offers! A spread out canvas print can change the way an audience sees you. If you have an art piece or looking for a decorative design to print, then you can get a fitted print straight on canvas. Door signs can provide an excellent point of interest. Our door sign graphics are easy to see and always branded to meet the rest of the store front. Adding on an enter and exit sign are a great for an facility installation. Of course, place these signs near the entrance and exit the building for maximum effectiveness. A banner lets a brand expand into a variety of positioning. 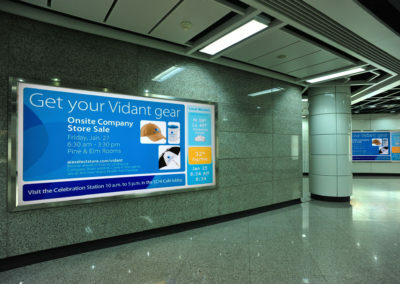 If you seek an easy to use advertising medium an ad banner can be set up at any place in a fastened location. 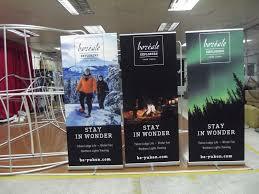 Make use of an ad sign banner for any marketing strategy. 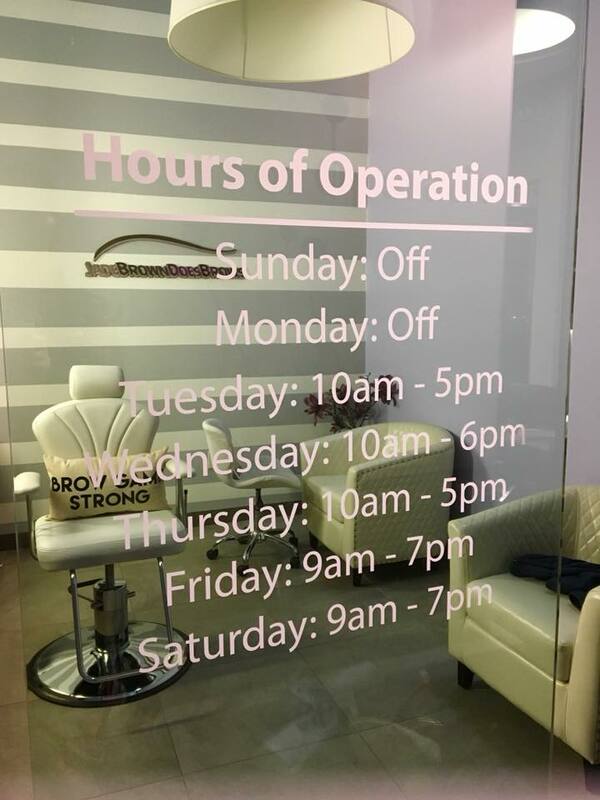 Any business should present their hours of operation at their place of business. It is one of the essential things that a client uses to arrive at the appropriate time. 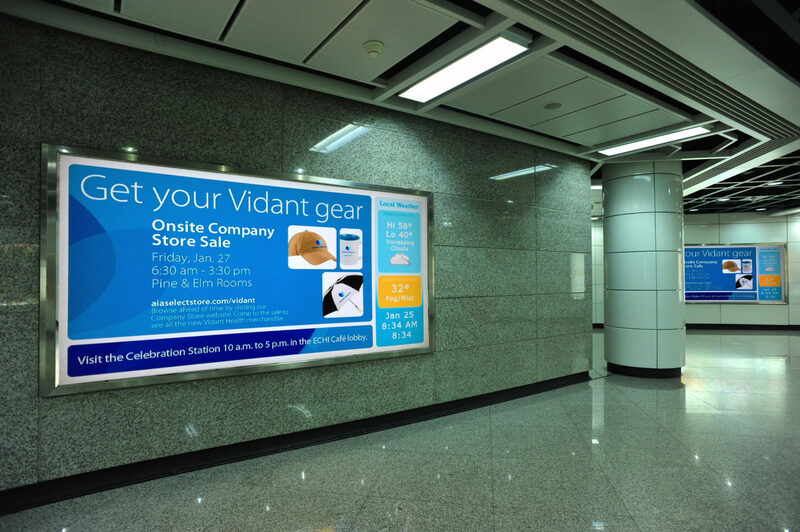 Place a hours of operation sign at any storefront location. 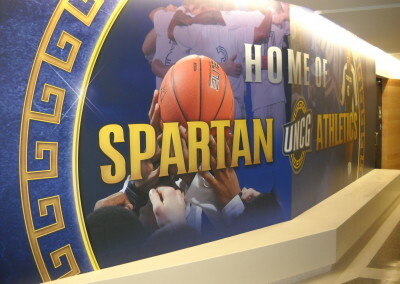 Looking for a sign company that can increase your company’s visibility and branding efforts? Look no further! 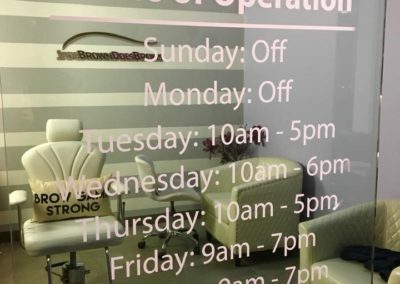 Here at Signs Of Intelligence we focus on grabbing the attention of customers with professional sign design and providing a positive experience as they engage with your business. 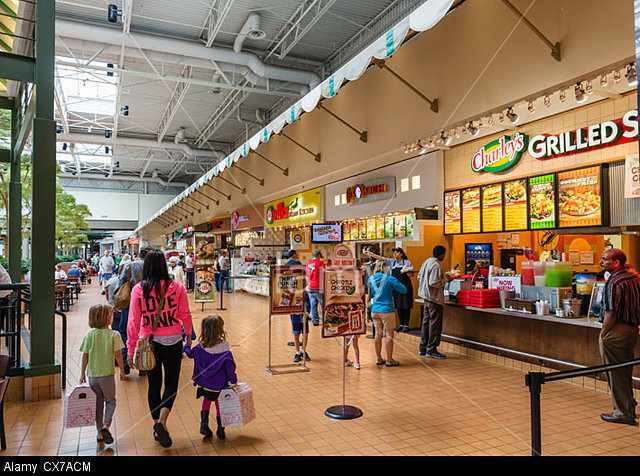 Indoor signs are ideal for drawing in foot traffic to a physical store or providing directional signage to specific products inside the store. 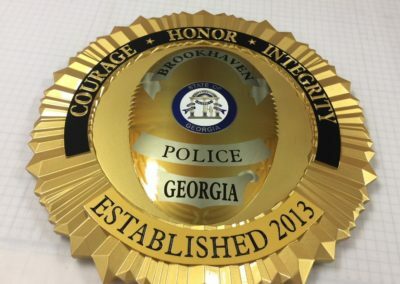 For example, that may be an eye catching office sign or sidewalk sign highlighting current specials, or even decals and magnetic signs for your car and storefront. Whatever the situation may be, we have the experience to deliver desired results and keep customers coming back to your establishment. What if you are opening your first brick and mortar or maybe you are an established business looking to attract new customers? That’s okay, we understand the way all customers think and strive to create optimal signage fabricated specifically for our clients. Whether you’re in need of window graphics, vinyl banners, or logos we have a product to meet your needs. If you are unclear on what type of signage you need, we have a team of experts more than happy to discuss the benefits of our signs and provide signage solutions based on your demands. Simply stated, it’s our job to provide the answers to the questions you have. 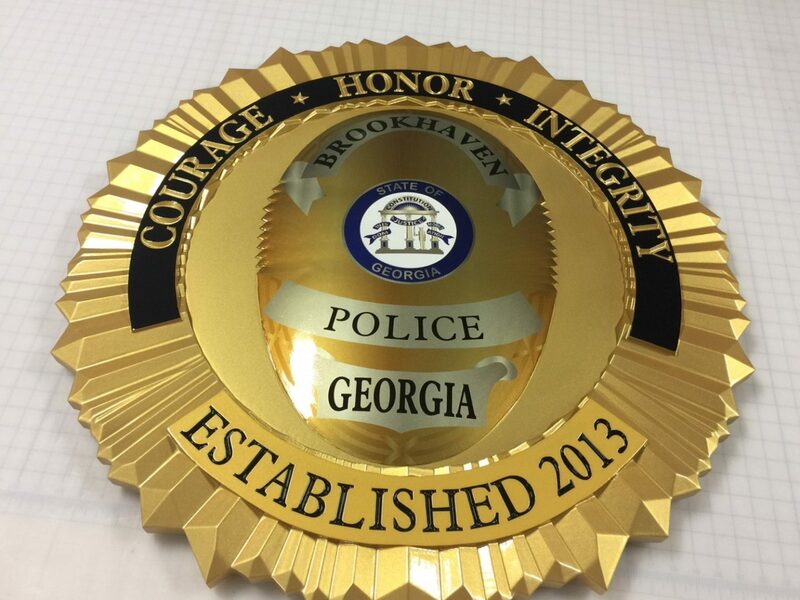 We are conveniently located in Roswell, GA but service the Greater Atlanta area. Stop stalling and make the call today for a quote! Get the signage you need to start meeting your business goals. At Signs of Intelligence, we are experts in the signage industry and we take pride in creating beautiful custom indoor signage of all kinds. 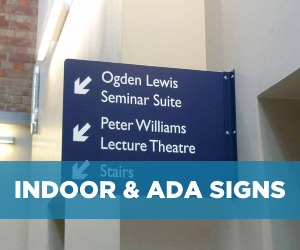 There are many different signs that can be used indoors, from wall signs and banners to floor signs and A-frames. Depending on your situation, certain signage may be a better investment than others. 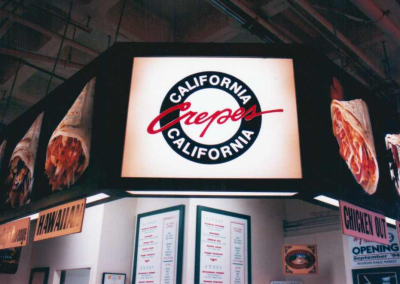 To learn more about our indoor sign products, please give us a call! Indoor signage can be great for brand reinforcement, upselling and advertising. 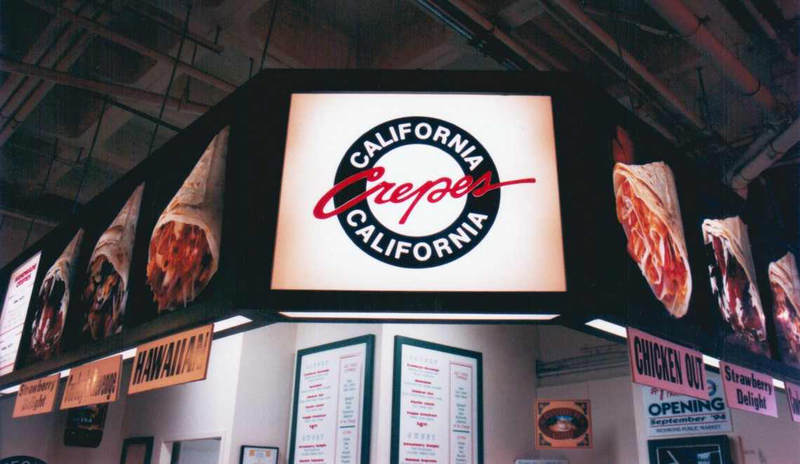 With our large variety of products and materials, we can create an indoor sign completely custom for you. Maybe you’d like to advertise sales or specials? 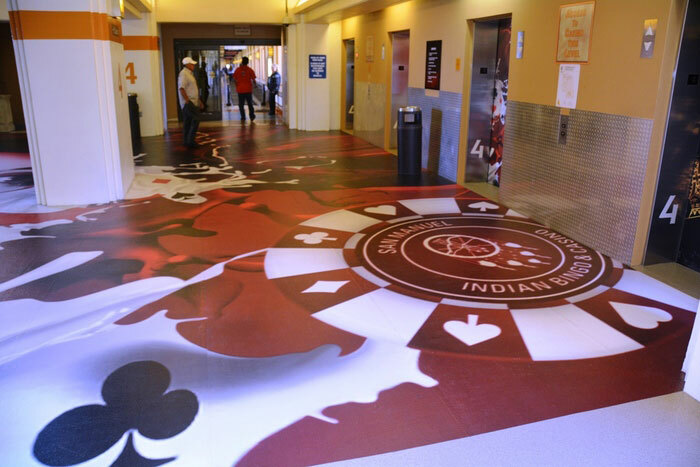 A-frames, point-of-purchase signs and floor graphics can all be great forms of indoor signage that advertise various messages. If you are just looking to provide more brand reinforcement, lobby signs are great options for businesses with waiting rooms/areas. 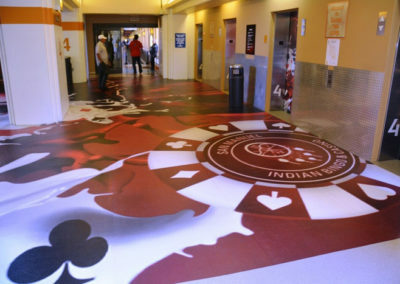 Click here to learn more about our sports banners or floor graphics.